Home » POPSUGAR Must Have Box » POPSUGAR Must Have Box Spring 2019 Box Inspiration! POPSUGAR Must Have Box Spring 2019 Box Inspiration! We have the inspiration behind the Spring 2019 POPSUGAR Must Have Box! If you are interested in ordering this box use coupon code MUSTHAVE5 to save $5 off. 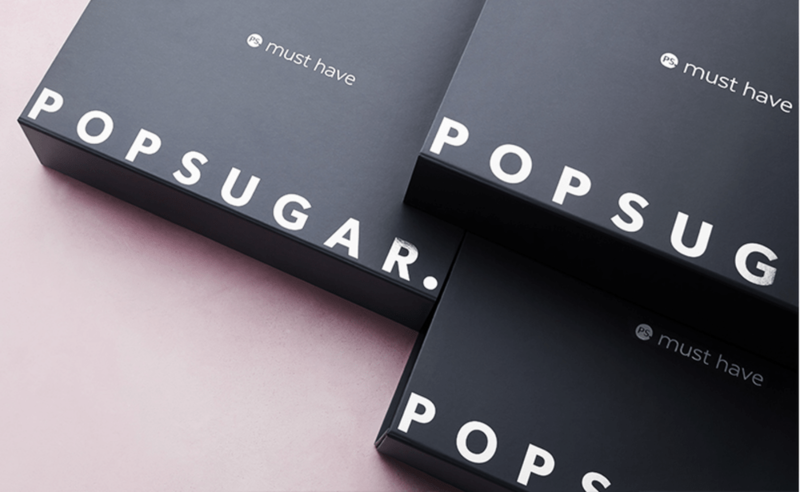 POPSUGAR Must Have Box is an exciting monthly box full of fun must-have picks across fashion, beauty, home decor, fitness, and more delivered right to your door. The monthly box targets women ages 18-40 and features full-size products and premium items including tried-and-true classics, celebrity favorites, and brands consumers have yet to discover with a value of $250+.